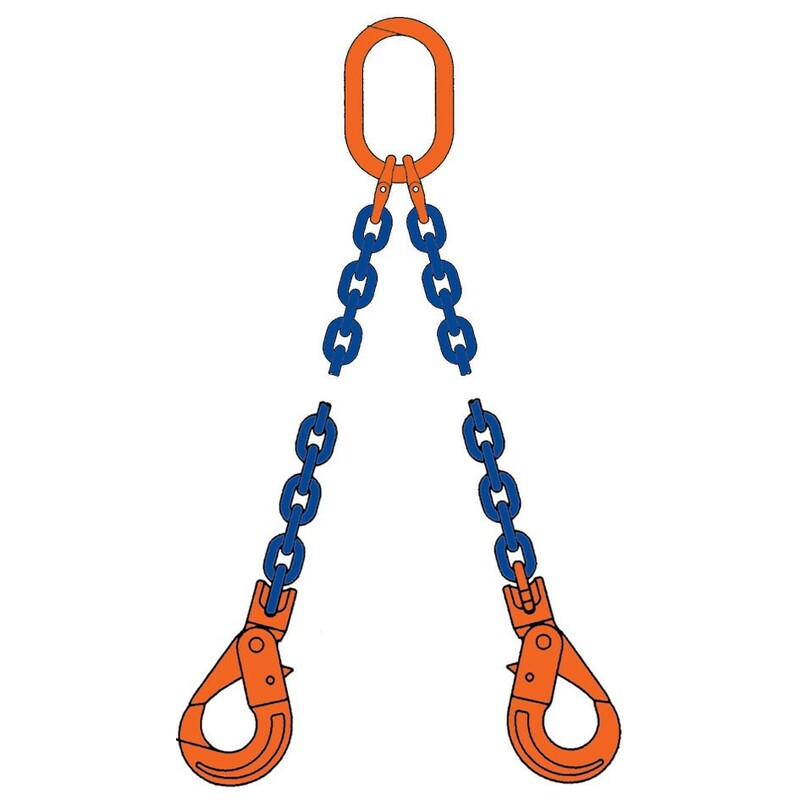 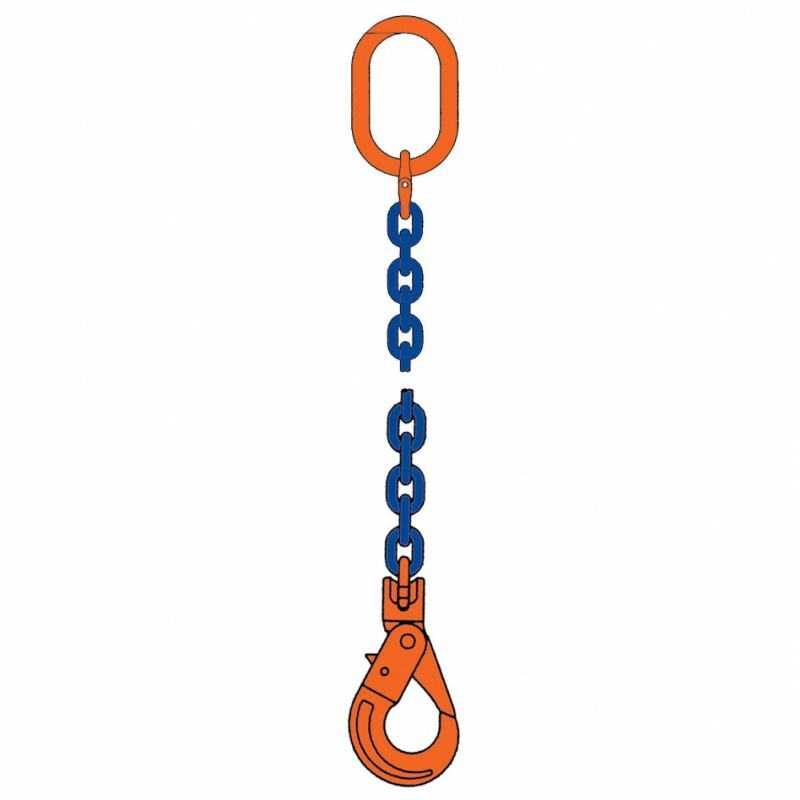 Pewag lifting accessories can be used for general lifting purposes covering a wide range of designs, loads and slings. 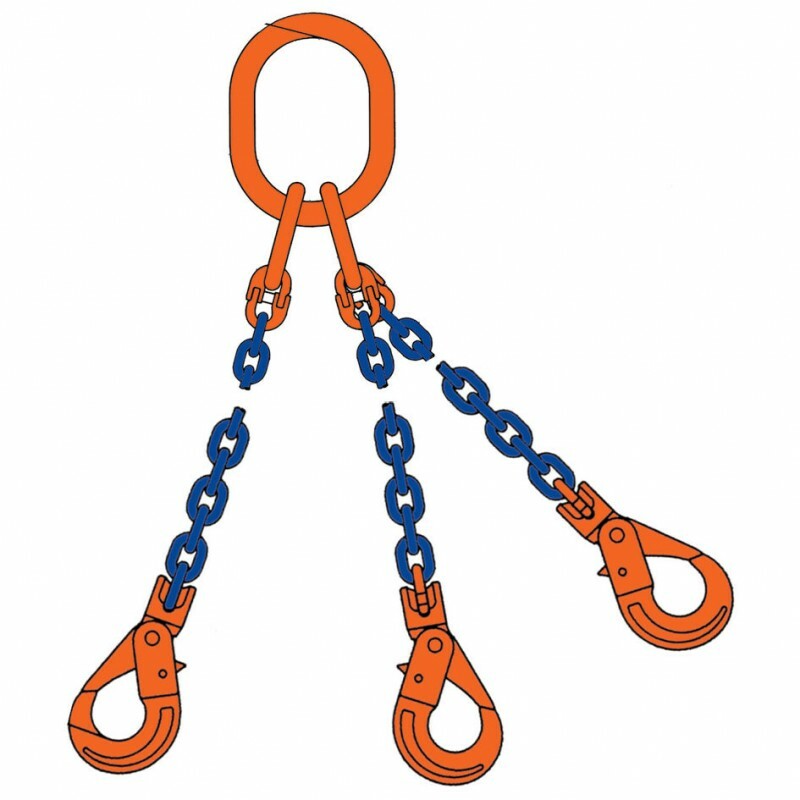 With quality approved ISO 9001 European production, you can be confident that the Pewag G10 chain assemblies are of the highest quality to carry out your lifing tasks. 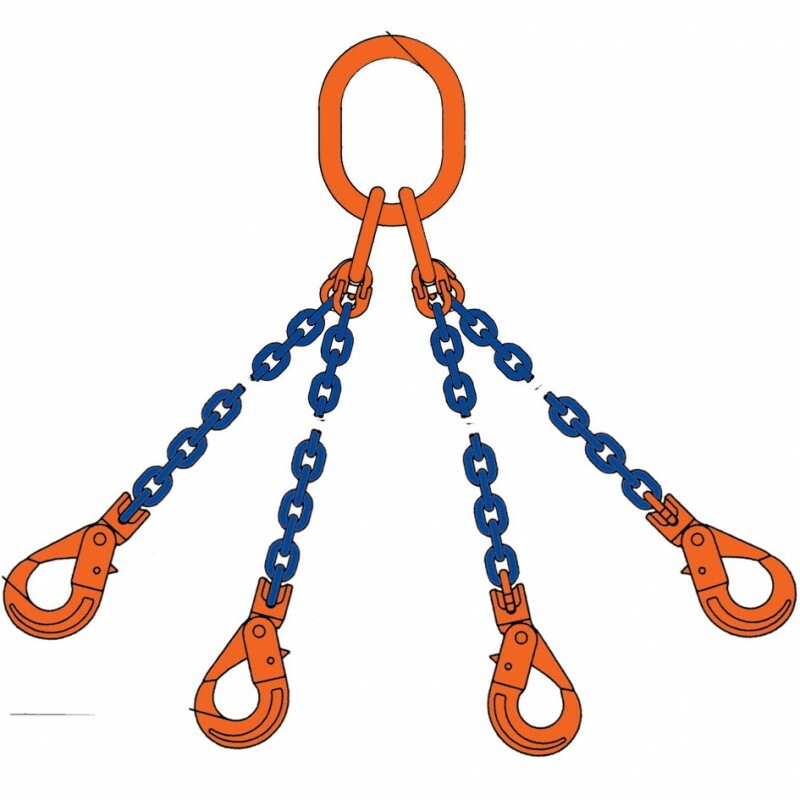 • Identification made easy - each link is marked "W"